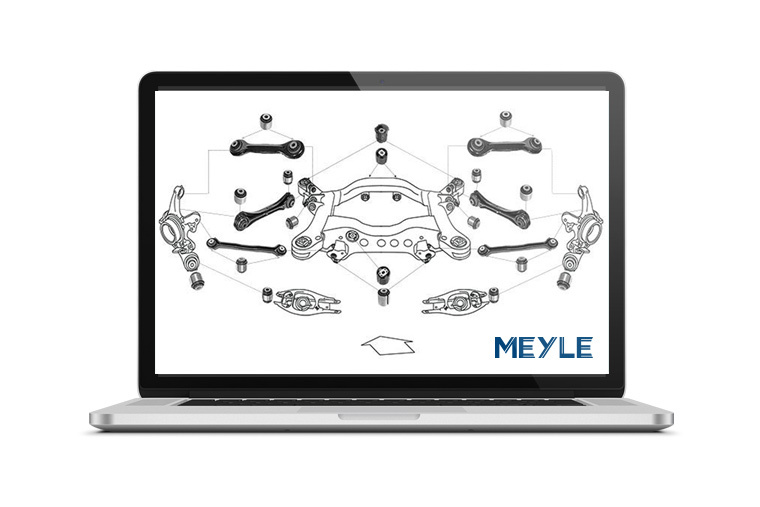 Search and find parts even faster – the Hamburg-based spare parts manufacturer, Meyle claims it is the first aftermarket supplier to offer context-sensitive graphics of rear-axle multi-links for selected BMW and Mercedes-Benz models. Graphics designed by Meyle show the spare part in the context of complex chassis technology, making it even easier to identify the required parts. 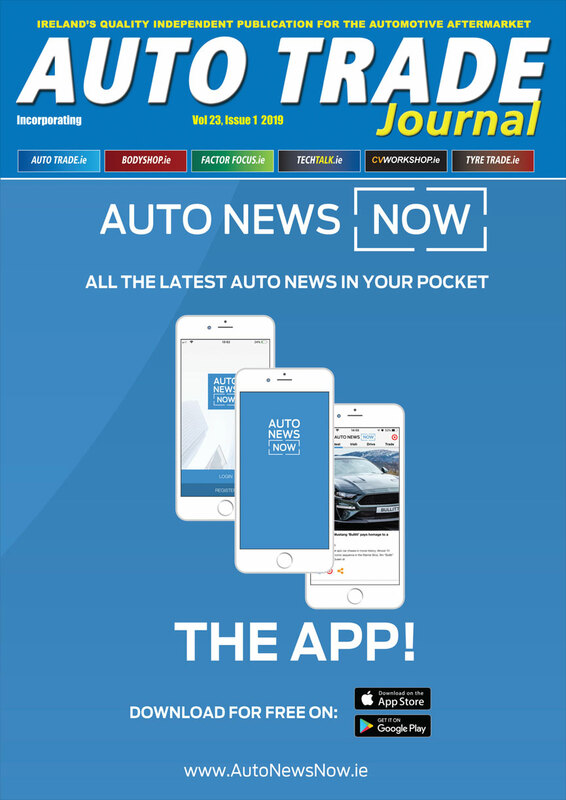 In the graphic search, customers are shown exact installation positions and contexts, see all relevant information and details when they click on the article and go directly to the order. “Meyle has dedicated itself to the idea of making the information relevant to partners, customers and workshops accessible in the simplest way possible and preparing it in such a way that it can be used even more efficiently,” explains Dominik Overmann, Team Leader Product Data Management at Meyle. Especially in complex systems, simple installation descriptions are often not sufficient and require more details and information about the installation position and all parts in the immediate vicinity.